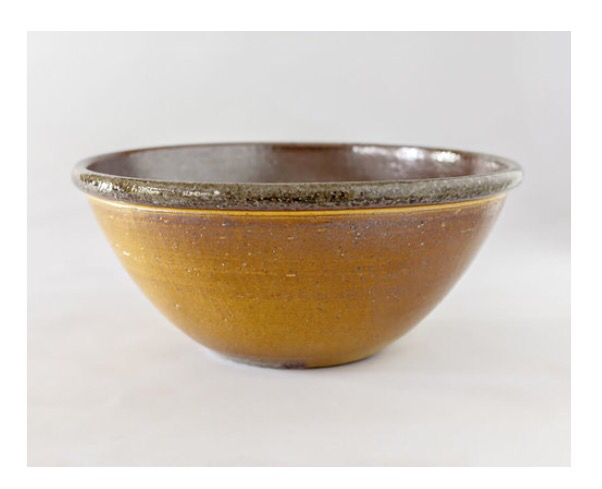 Most potters would have it that Bernard Leach is a revolutionary in the return of hand thrown ceramics to the British dinner table. Here’s a man, returning to a country obsessed with highly decorative, highly detailed porcelain with an agenda to put simple, honest, functional objects back into the home. And actually makes a go of it. But how did Leach convince the British public to reject the fussiness of porcelain for his Standard ware? What made the British public accept this u-turn in ceramic design and production? Aside from the nature of changing trends in fashion, standard ware’s functionality has easy appeal and is embibed with the making method. 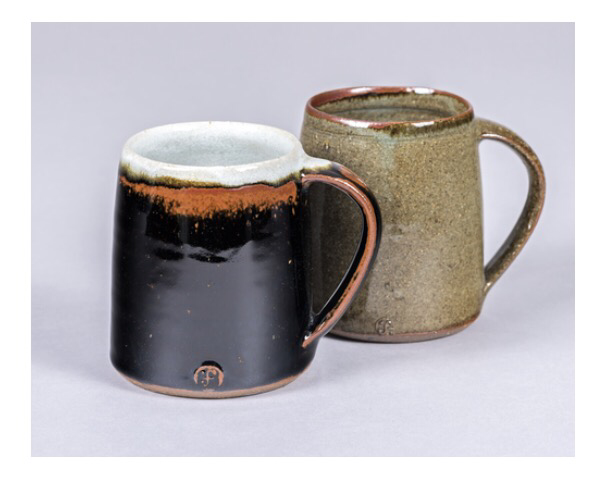 Simply made and sparsely decorated, and with only two making processes, throwing and glazing, standard ware pieces could be produced relatively quickly. But…with all the hallmarks of a hand made, hand produced, cared for piece of ceramic. So there must be something appealing about the thrown object. Honest, sturdy, sensuous and most importantly, functional. 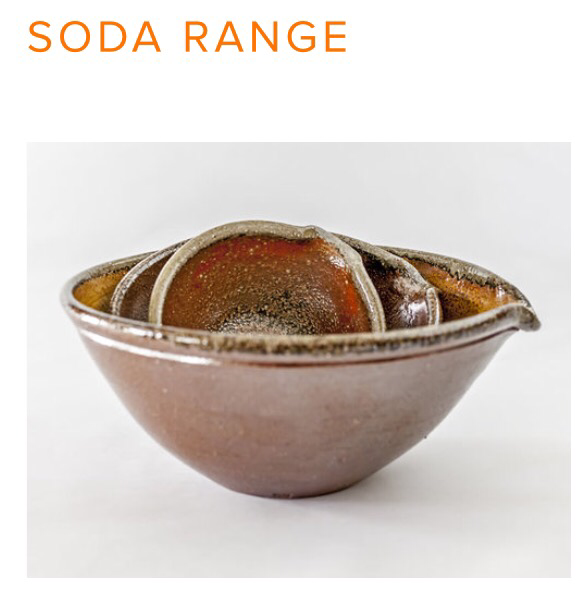 Are we still seeking these qualities in our own contemporary dinnerware and what is so captivating and sensousiosly inherent in the hand thrown object? Well whatever way you look at it, you have to admit… his stuff is a bit nice. Author stevensalesPosted on October 19, 2015 October 27, 2015 Categories Article/ InterviewTags bernard leach, ceramic, ceramics, pottery, research for action, standard, standard ware, tbiught, thoughts, throwing, thrown, wareLeave a comment on It begins with Bernard.